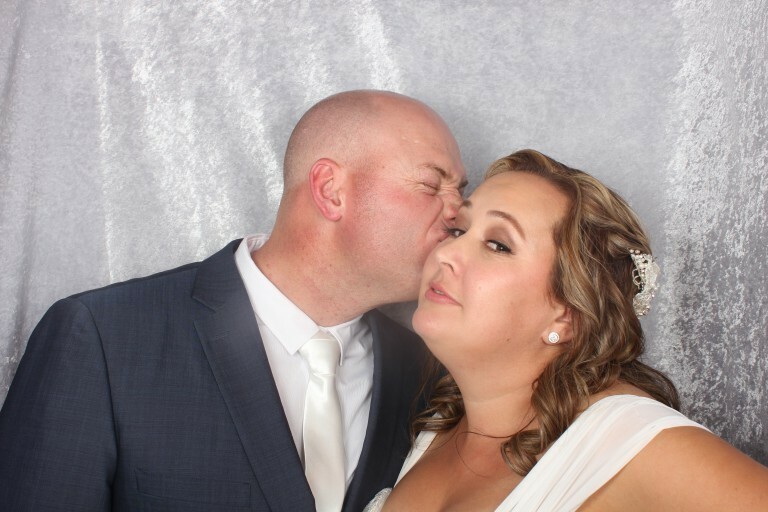 Thank you everyone enjoyed the photo booth at our wedding. It was great to have attendants that were professional, friendly and helpful. The booking process through to after event follow up was fantastic. All questions or emails were responded to promptly.